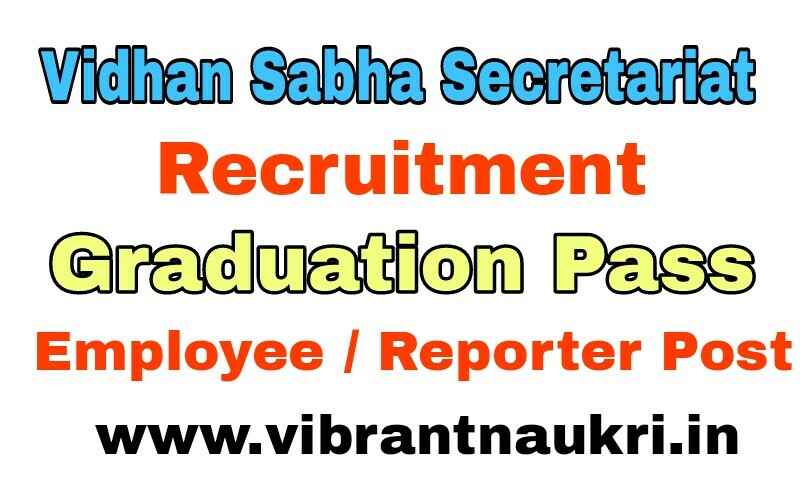 Vidhan Sabha Secretariat Recruitment | Employee/ Reporter Post | Graduates Pass: Vidhan Sabha Secretariat has published Recruitment notification for the post of Class IV Employee, Reporter Vacancies. Apply Online Before or on 11th October 2017. More information please read below mention officially notifications carefully. 3. Reporter (English) – 01 posts. Educational Qualification :- passed 5th, Graduation Degree or its equivalent qualification from a recognized Board/University. Age Limit :- between 18 to 35 Years. 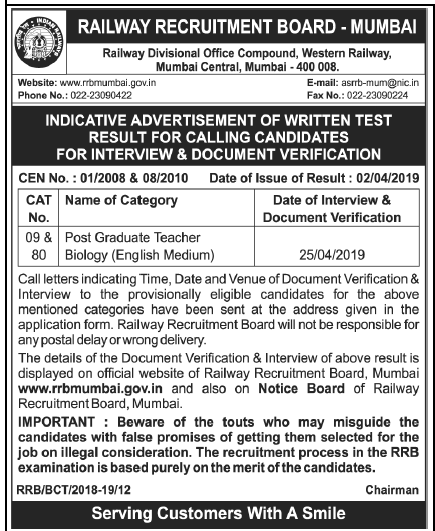 How To Apply :- Apply Online at official website http://www.rajassembly.nic.in. before or on 11-10-2017. Late Date : 11th October 2017.